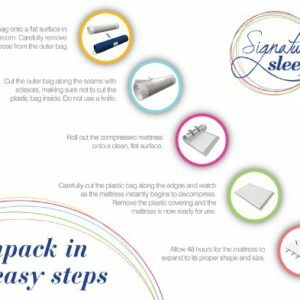 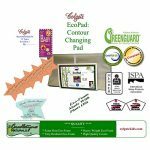 The Colgate EcoPad Eco-Friendlier 2 Sided Contour Changing Pad packs a lot of value into an eco-friendly product. 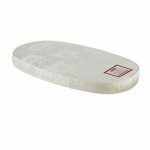 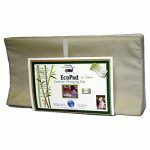 Firm foam edges on three sides provide a secure station for the baby, while a strong rigid wood fiber support board and a safety strap add security. 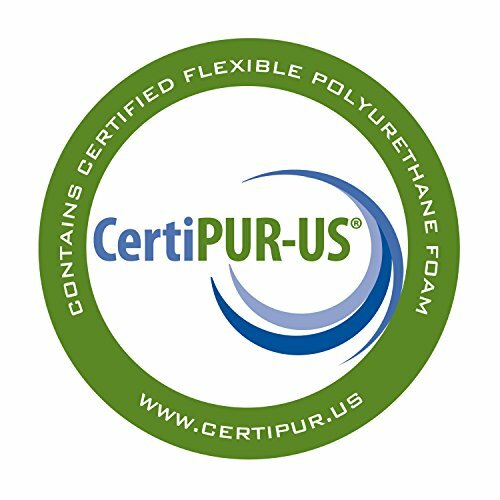 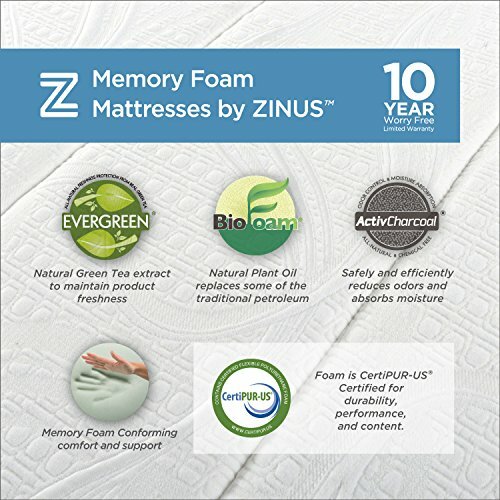 The foam is made from natural oils instead of the typical synthetic oils. 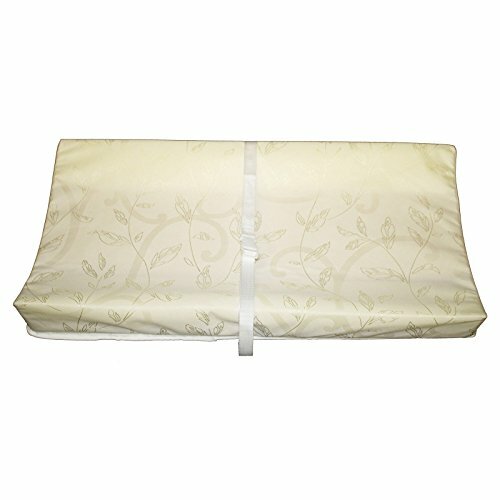 Screws attach to the back of a dresser or changing table to secure the pad to the furniture. 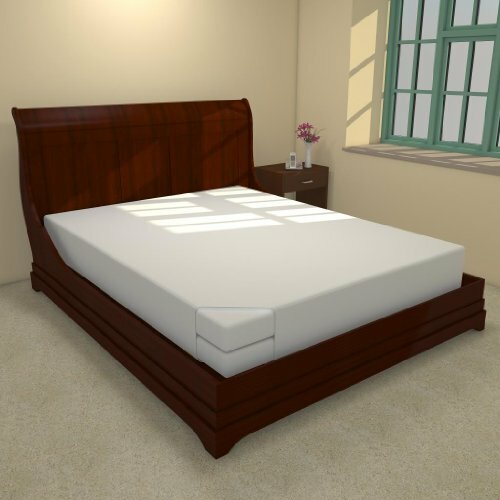 Dimensions: 33L x 16W x 4H inches. 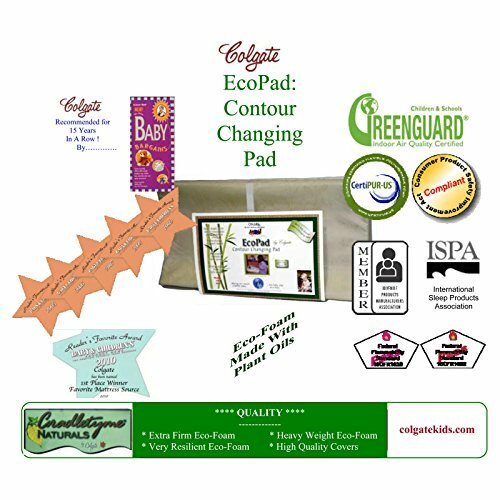 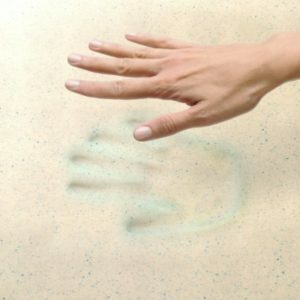 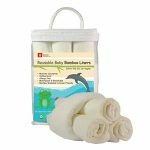 Additional Features: GREENGUARD Children & Schools Certified Eco-friendly foam is made with natural plant-based oils replacing petroleum-based oils Ecru-colored damask cloth cover with waterproof backing High-quality CertiPUR-US certified foam produces no harmful emissions Easy to clean with damp cloth and mild soap Parents can have confidence in this product because it is made by Colgate, The Crib Mattress Specialist. 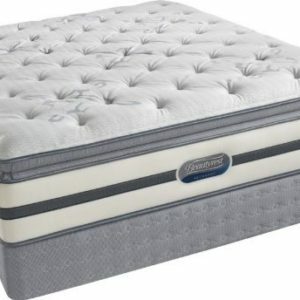 About Colgate Colgate is known for producing the highest quality crib mattresses in the country. 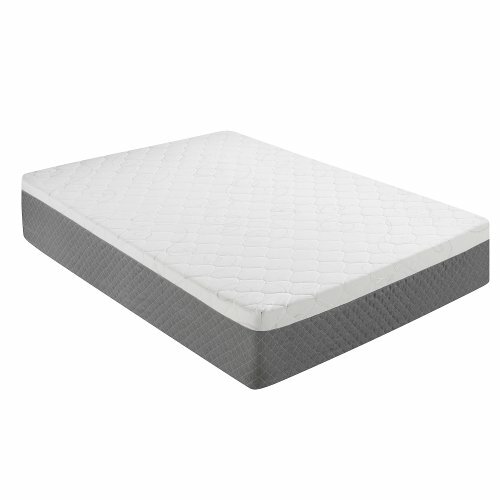 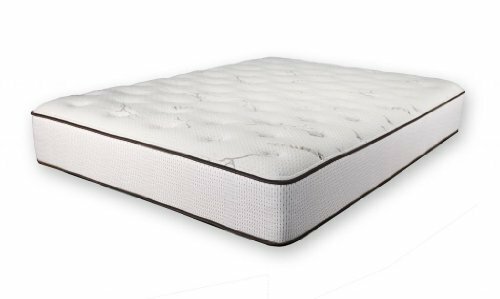 Family owned and operated, Colgate has over a half a century of crib mattress manufacturing experience. 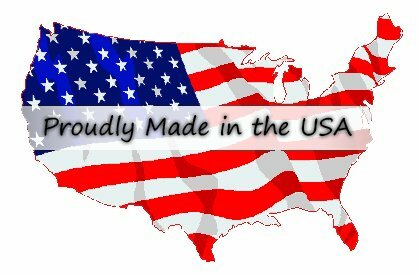 Having received many industry awards, they’re proud to be among the first members of the Juvenile Products Manufacturers Association. 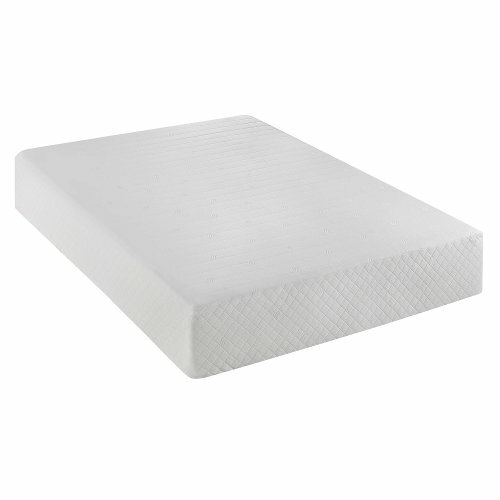 All Colgate crib mattresses are non-toxic and pass all government safety standards for chemicals and flammability. 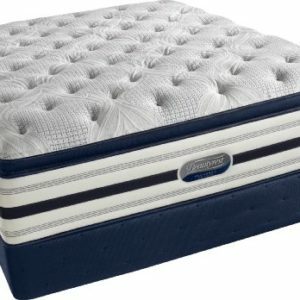 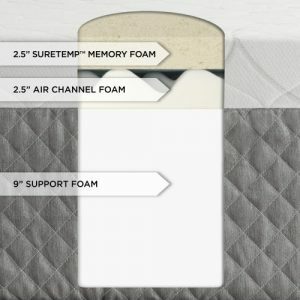 Colgate has been manufacturing crib mattresses in Atlanta, Georgia for over 60 years and they’re proud to be a US manufacturer located in the heart of the south. 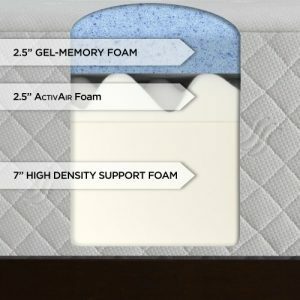 Millions of Americans have started their lives sleeping on a Colgate crib mattress. 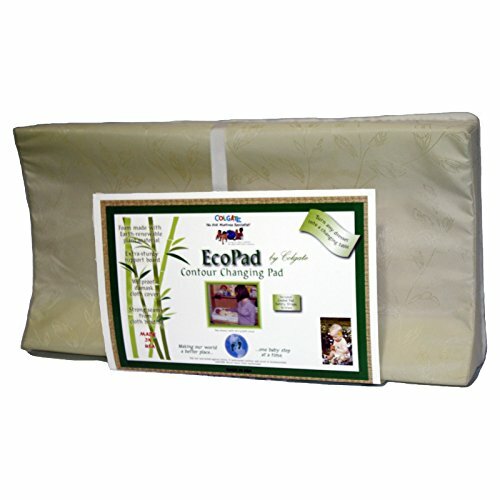 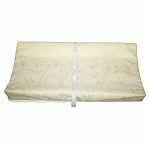 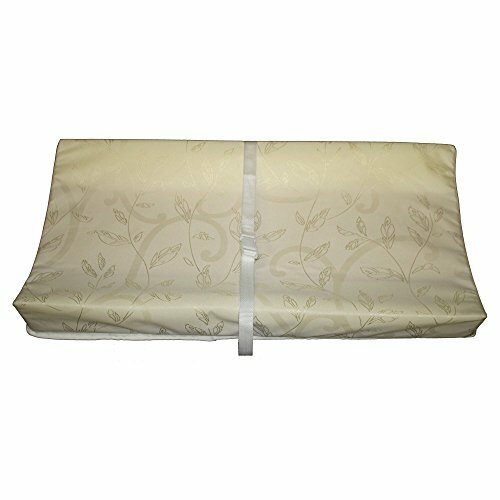 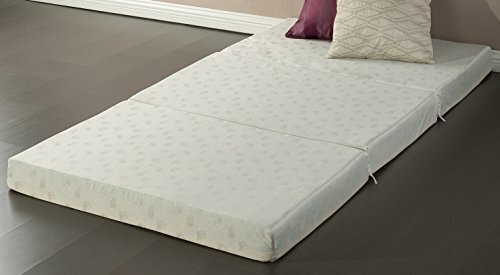 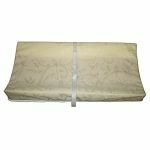 Dimensions: 33L x 16W x 4H in.. Eco-friendly contoured changing pad. 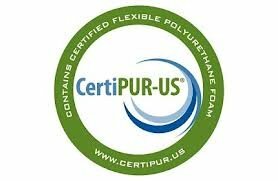 Passes all standards for indoor air quality. 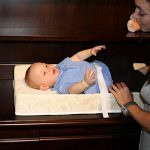 Provides a secure station for baby while being changed. 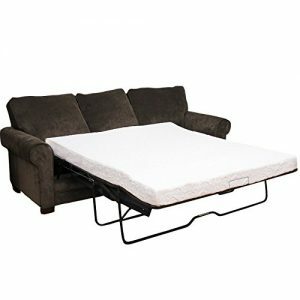 Extra safety from rigid fiberboard support board and safety strap. 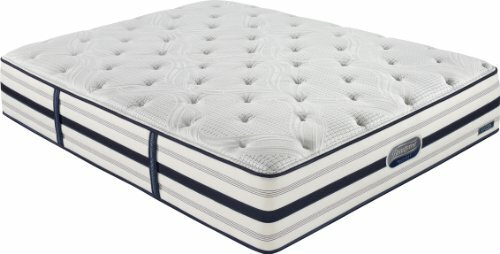 Made in the USA by Colgate, The Crib Mattress Specialist.